« 2 new sweaters and a sweet SALE. 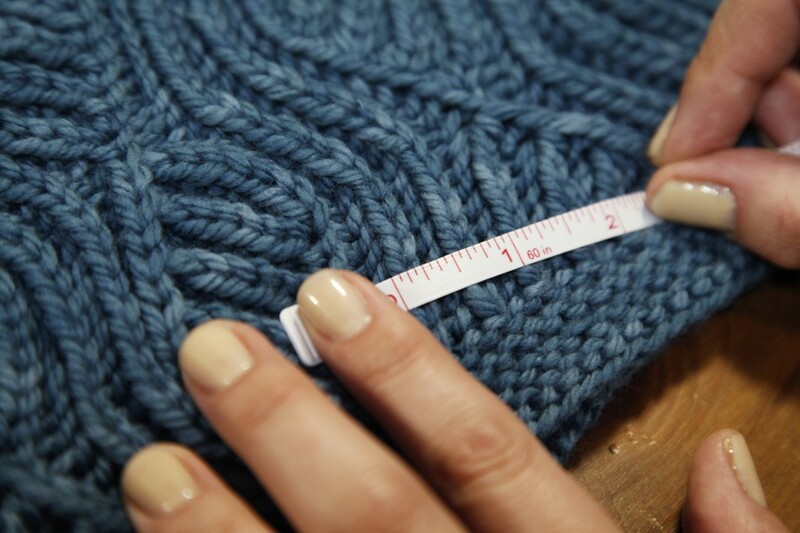 Have you ever wanted to learn brioche knitting? 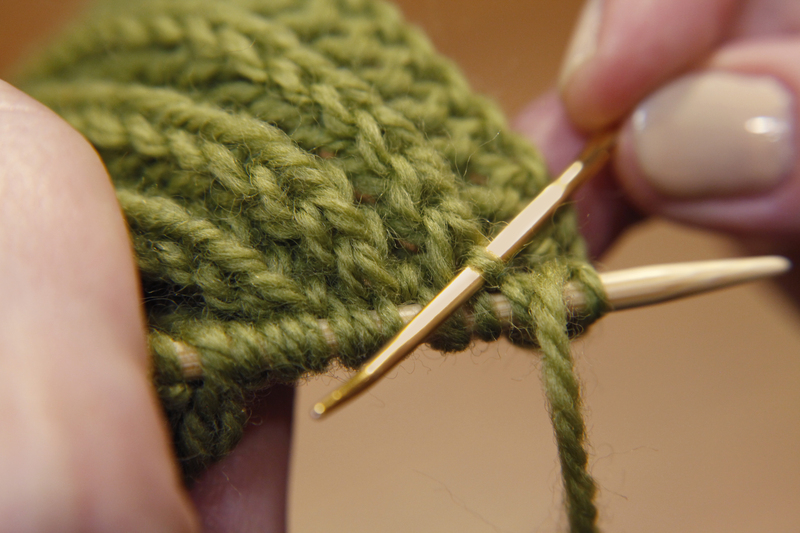 Join me on Craftsy for my new class, Brioche Knitting Made Easy! I’m incredibly excited to finally be able to share this class with you. After several months of work, the Craftsy team and I created a class full of helpful videos, tips, and beautiful brioche knit projects to share my love of brioche knitting. Love may be an understatement. I’m OBSESSED with brioche knitting. Follow along with me while we knit three brioche projects: a simple hat, faux-cabled fingerless mitts, and a stunning brioche cowl that you can knit in one color or two. 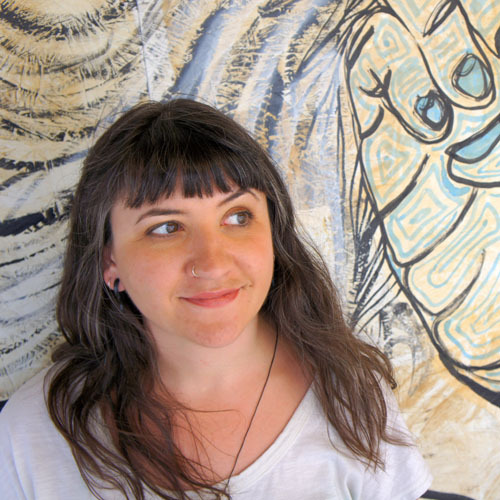 I’m on the Craftsy platform to chat and answer your questions, so as you learn, you’ll have my support all the way! Once you sign up for the class, it never expires, so you can revisit the videos and patterns any time you like. No worries if you have a busy month and have to put down your knitting for a while, the class will be there for you whenever you get back! I love that option on the Craftsy courses I’ve enrolled in. 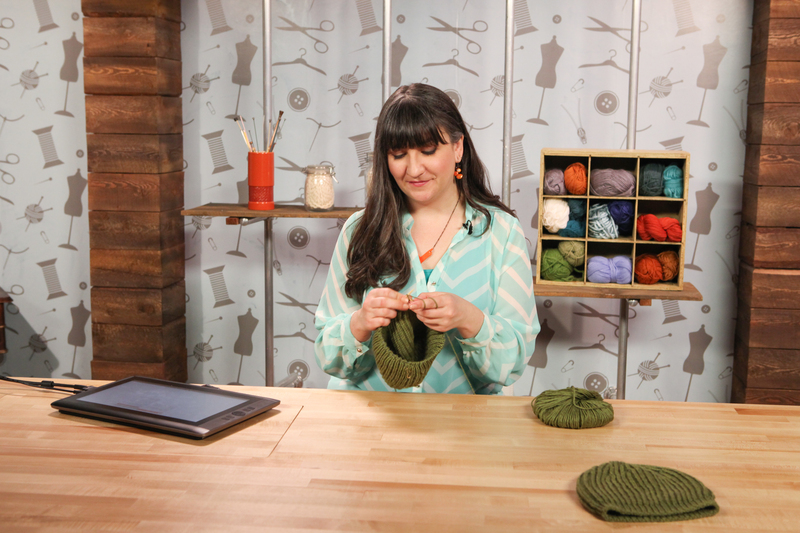 Learn more about the class and check out the video preview at Craftsy.com. Brioche is one of those knitting techniques that can look intimidating to begin, but I’ve broken the technique down into easy-to-learn lessons. The videos are incredibly helpful, and the Craftsy platform has a handy 30 second rewind feature that lets you back up and check out how to work stitches over and over until it “clicks”. I love that! 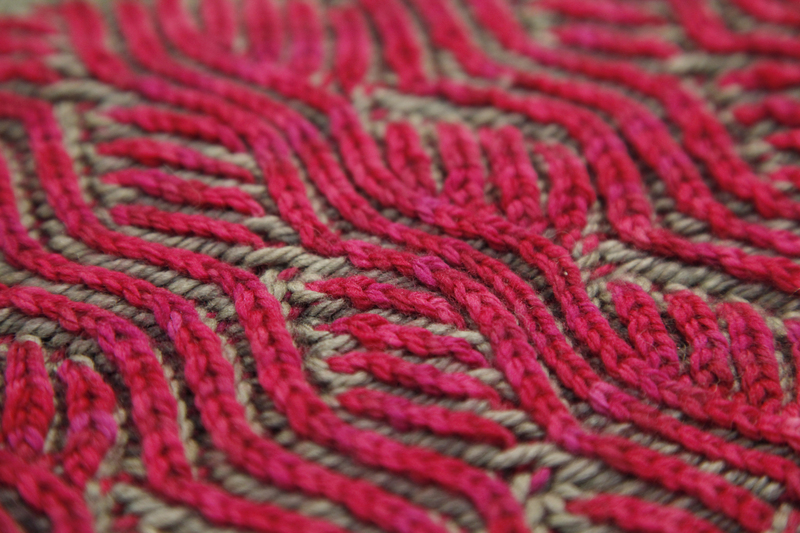 If you’ve been following me on twitter, facebook, or here at the Mercedes Knits blog, you know how much I love brioche knitting and sharing the technique. After crafting the manuscript for my upcoming book, the process of creating this class was such a joy, and an amazing opportunity to share what I love with you. Join my growing army of brioche knitters! 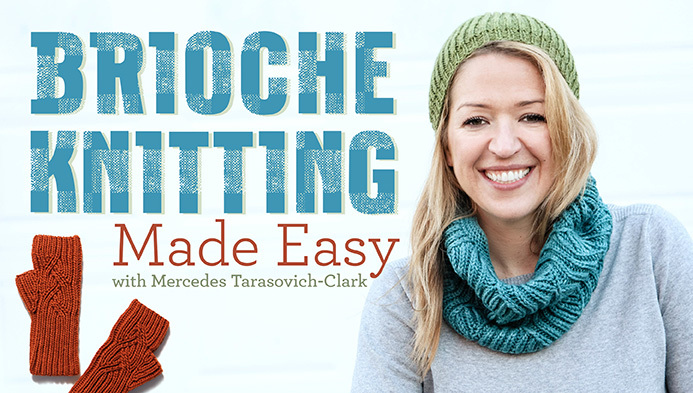 Join Brioche Knitting Made Easy at a discount by enrolling today!